This week at Flashbak, I also remembered Pong, a game from Atari that was described as having revolutionized “amusement games” in the 1970s. “If memory serves, my first reckoning with the video game revolution -- home or arcade -- came in a now-defunct department store in Totowa, New Jersey, called Big Guys. 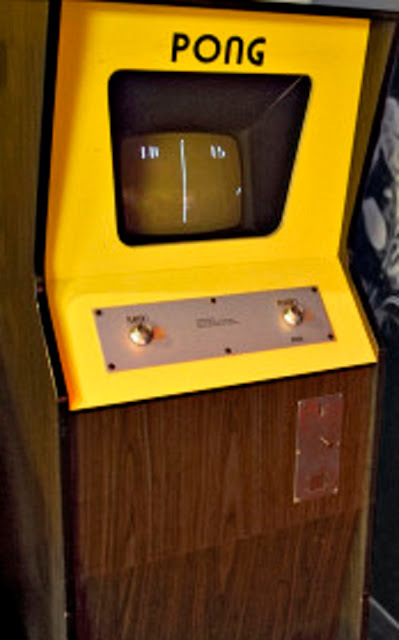 The game and the gameplay itself seem primitive by 2016 standards, but both were amazing in the 1970s. 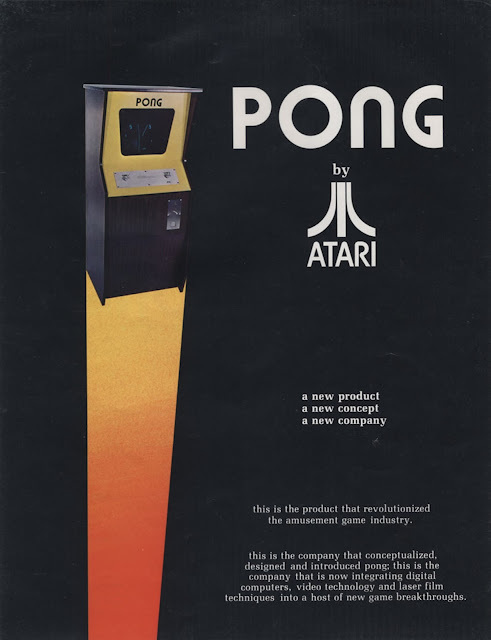 The game is basically a top-down view of a ping-pong table with two paddles (controllable by the users), and a “dot” mimicking the action of a bouncing, ricocheting ball. Winners with the high-score would win.